Teguise Ayuntamiento Seniors Christmas lunch. 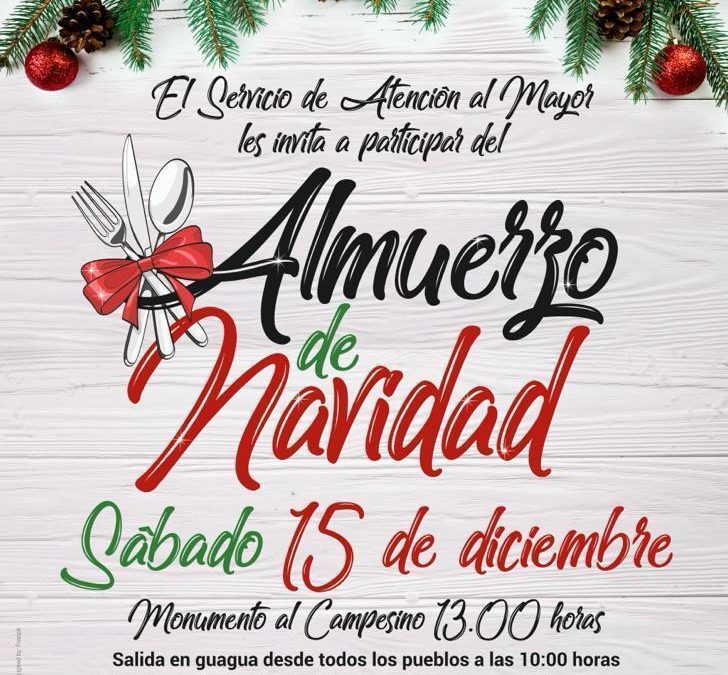 If you are a resident in the municipality and are a senior then you might like to attend the annual Christmas lunch. You need to call to reserve your places.